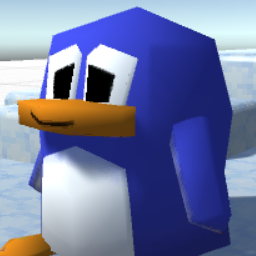 I'm a penguin, and I like making games! It's a little difficult to use a keyboard without any fingers, but I suppose we must all suffer and strive forward in the name of progress. Entry for a programming competition with the theme "Parkhour"